A detailed list of MATLAB Projects and Simulations free to download with detailed description. Hello friends, hope you all are fine and having fun with your lives. Today, I am going to combine all of my MATLAB Projects in this post. I have posted quite a lot of projects on MATLAB but they are not well arranged that’s why are not easily accessible. So, today I finally thought to combine all my MATLAB Projects and post their links in this post so that you guys can easily access all of them in one place just like Arduino , PIC Microcontroller Projects. 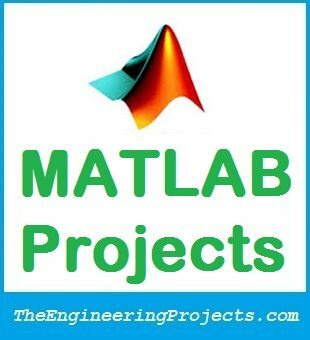 All these MATLAB Projects and tutorials are designed and written by our team and we have done quite a lot of work in compiling these projects as you all know MATLAB is the most difficult and vast educational tool. These are basic tutorials on MATLAB and are essential for beginner to must read them once and then move on to next tutorials. In these tutorials, I have just shown some tricks of using MATLAB, so must read them once. 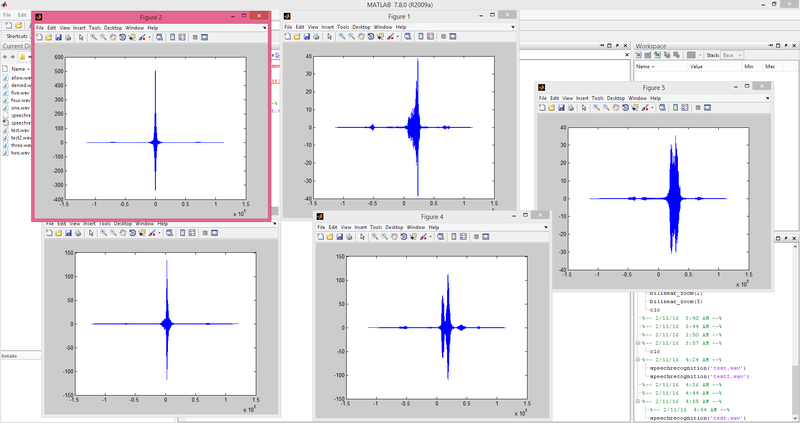 Declaration of Variables in MATLAB. How to Create m File in MATLAB ? Protect Code in M File. 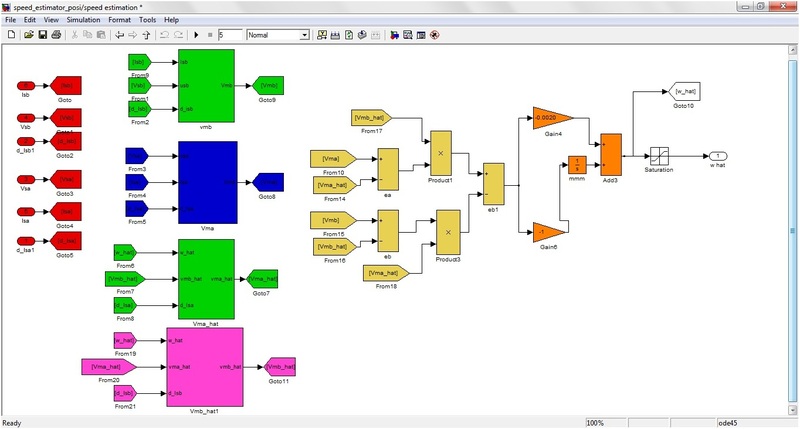 Protect Simulink Design in Matlab. These are coding based MATLAB Projects. In these projects, I have designed algorithms in m file of MATLAB software. If you have problem in any of these projects then ask in comments and I will resolve them. Sensorless Speed Estimation of Induction Motor. Analysis of Sinusoidal PWM of AC Signal. Fault Detection of Gas Turbine in MATLAB. 3 Level Cascaded H-Bridge Inverter. 11 Level 3 Phase Cascaded H-Bridge Inverter. 11 Level 3 Phase Capacitor Clamped Inverter. Image Processing is one of the best tool of MATLAB software. We can perform any kind of image processing in MATLAB. Below are given image processing projects in MATLAB software. Detect Circles in Images Using MATLAB. Image Zooming with Bilinear Interpolation. Color Detection in Images using MATLAB. Color Detection in MATLAB Live Video. Eye Ball Detection in MATLAB. That was an interesting and useful information for all students. Thanks for sharing. 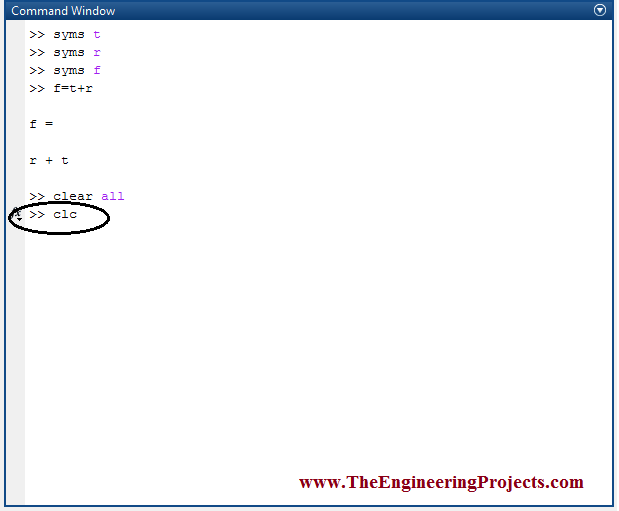 In this code MATLAB is generating an error on &&. Kindly add me on Skype and we will discuss it out. My Skype id is theenggprojects. I need to design a project on Matlab using GUI plz give me ideas what I can make? Plz reply as soon as possible because I don’t have much time. Add me on Skype and we will discuss it out. My Skype id is theenggprojects. Hi. This is the project that I need to do, and I’ve no idea on how to do it. Can you help me? 1. Open the .xls file from your previous project to plot height vs temperature and height vs pressure. 2. Read the density and use the provided subroutine/subfunction to fit the density into a second order equation and plot the h vs density. fit density into poly equation rho(h)=a0+a1*h+a2*h^2 (the output of the subroutine is the coefficient a0,a1 and a2. For density, and true airspeed, Vtas you need to read values from your .xls file for different height. You are required to perform interpolation for data that are not available in your .xls file. 4. Using another loop to Calculate Cl and L but for different values of true airspeed (Vtas= =80:5:150) at h=9.5km and at different angle of attack, alpha, =-0.5:0.5:15. The equations are the same. ***All plots must have title, legend, and axis label. Contact me on Skype bro. Hope you are doing well. develop 3-D reservoir models with hydraulic fracture parameters and generate production data from it. then from the production rate you have to calculate the hydraulic fractures parameters and remove uncertainty and done sensitivity analysis. for your more information please find my attached research proposal and you will get idea. if you have any queries you can contact with me . 5) Develop Reservoir simulation model to predict flow of fluids using MRST.